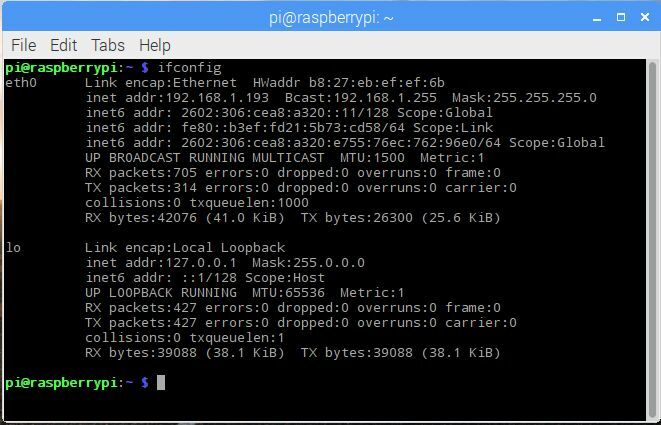 This Instructable will show how to quickly configure the Raspberry Pi ethernet port with a static IP address. 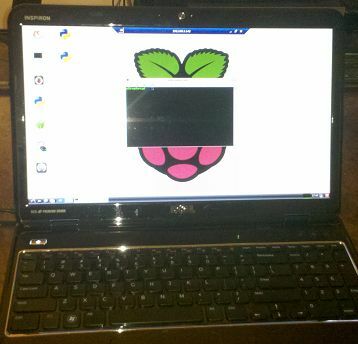 This makes it much easier to log into it remotely because you will always know what the IP address is of your Pi. This is a very basic Instructable for PC/Windows users or other not familar with Linux. This Instructable has been updated (3/3/2017) for the new PIXEL version of Raspian. The network configuration has changed to use the dhcpcd.config file vs the interfaces file. This command will display the current network settings. This will allow you to roll back any changes you make. To edit the network setting you must edit the dhcpcd.conf file to set up a static IP address. Set the address (ip_address) to the IP address you want the Raspberry Pi to occupy. Once the file has been updated, use ctrl x to save and exit. 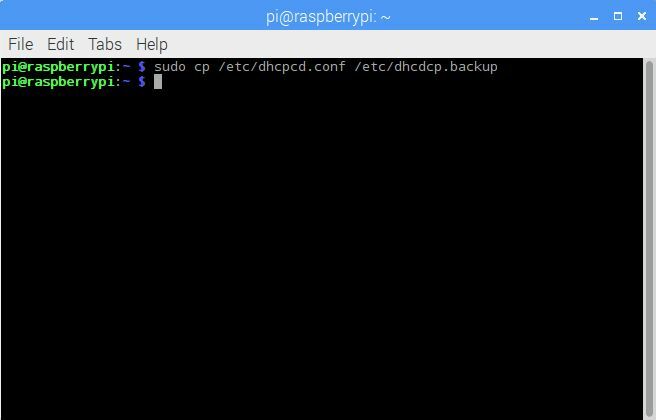 Once the dhcpcd file has been updated, you must restart the Raspberry Pi for the changes to take effect. 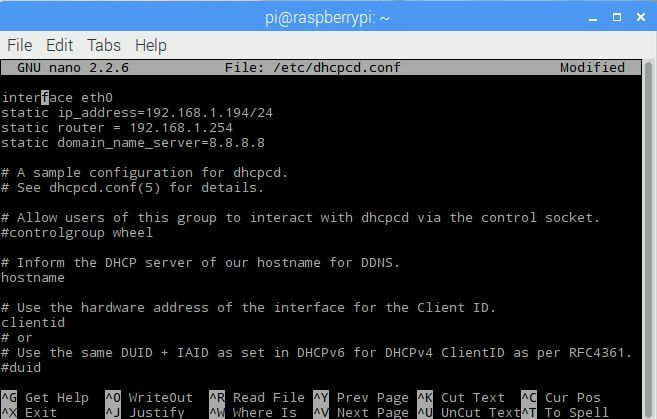 Use the "ping" command to confirm that the Raspberry Pi is on the network and talking to another computer also on the network. 1. Confirm that the ethernet cable is firmly connected to the Raspberry Pi and network switch. 2. Confirm that the ip address, mask and gateway are correct. 3. If pinging a Windows machine, sometimes security setting prevent responding to a ping request.